Server or PC Down? POS not working? Virus? Internet down? Your employees or you can't work, business can't function? Networking problems? Help is on the way, today! We offer immediate help, and long term IT support solutions. 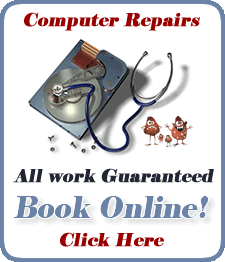 We also can fix many computer problems and onsite IT support issues remotely from our office. Just give us a call. 403-219-3031. Our IT Support offers many types of clients including law offices, restaurants, retail stores, medical offices, industrial businesses, and others. For Calgary IT Support: Call (403) 219-3031 during normal business hours or (403) 483-0105 for emergencies after hours. Ducktoes Computer Services is an IT consultancy based in Calgary, Alberta. If you need troubleshooting or a immediate help please give us a call. We have experienced, honest, friendly techs who can get you back up and running ASAP. We also can give you advice and maintenance to prevent costly and stressful breakdowns from happening again. 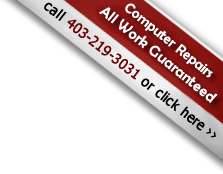 We provide Calgary IT Support to small, medium, and large businesses and corporations. From retail stores to corporate office repair and IT solutions. With a strong focus on customer service and an understanding of the constraints of business IT budgets, Ducktoes Computer Services deliver reliable, affordable solutions that will exceed your expectations. We strive to become partners with our business clients and improve their business IT systems so they and their employees can be more productive and have less downtime, slow procedures, and little or no loss of data. Downtime means the business stops working. Slow procedures mean slow employees. A down server can cost a huge amount of money and take a huge amount of time to fix. A loss of data can be catastrophic. Of course this means making IT improvement a priority. Is your server so old that unpredictable problems may arise at anytime? Are your best employees hampered and frustrated by a less-than-best computer? Are your sales people waiting ten minutes of boot up time to get to their contact list? Let us help you overcome your IT problems and make more profit in the end. Ask us for a free consultation on how to have a more efficient and reliable computer system. 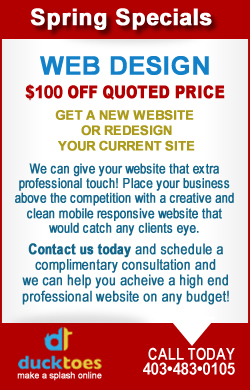 We will match your needs and budget with the best options available. It really is time. Our Onsite Calgary IT Support Department is popular and growing every month. I think it is because of our awesome techs. They are all friendly, honest, highly-experienced (as in several years experience in the field), and extremely competent individuals and techs. We are all SAIT trained with networking, servers, and A+ certifications. 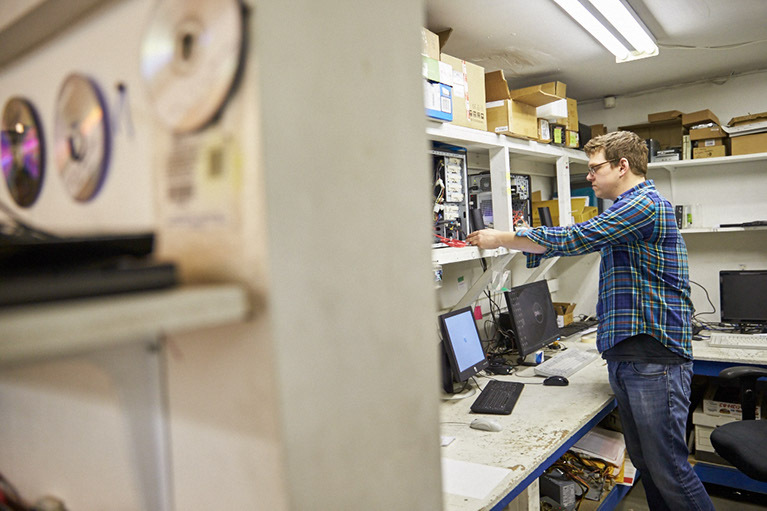 Having achieved Microsoft Small Business Specialist status, you can be assured you are dealing with dedicated professionals who have close contact with Microsoft. We provide you with all the benefits of your own in-house IT department, without the cost. All of our technians have a minimum of 3 years real world IT experience. If you are a home computer client or need virus removal, please click here. 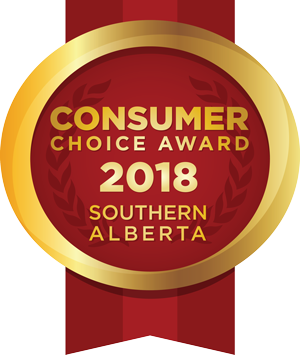 Some of our clients: Cookbook Company Cooks, Metrovino, Wright Brothers Homes, Deemack Hydraulics, Western Wood Truss Association, Microsoft, Cintas, Joey Tomatoes, Second Cup, Fast Gas, Al's Compliance, I & J Travel, Alberta Cancer Foundation. Lina's Market and many others. Take your mind off computer troubles and concentrate on your business. "Cathy, the owner of Calgary Computer Repair is one of the most honest and ethical persons I know. I'd trust my computer to her anytime, and in fact, have done just that on several occasions since, oh....about 1998 or so." ©2011 Ducktoes Computer Services Calgary, Alberta Canada - A Computer Repair & Services Company.